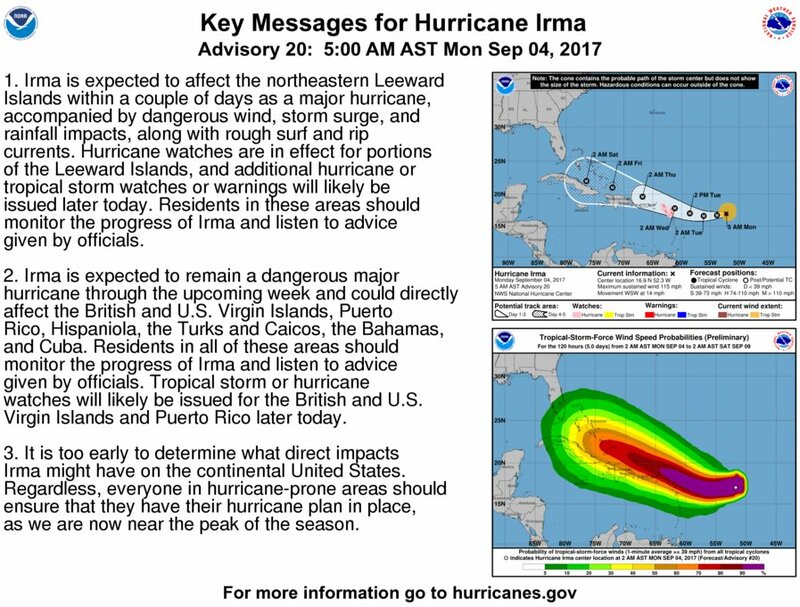 NHC update on #Hurricane #Irma 09-04-17 at 0500 | Where is @rusnivek? This entry was posted in Uncategorized and tagged 1, 2, 3, 4, 5, cat, Center, FL, florida, FLWx, gulf, hurricane, info, Information, irma, major, National, nhc, NWS, official, Service, source, weather, winds by rusnivek. Bookmark the permalink.